To give you an idea of what other business owners are planning to do in 2015, we asked people to send us their resolutions and related pictures. 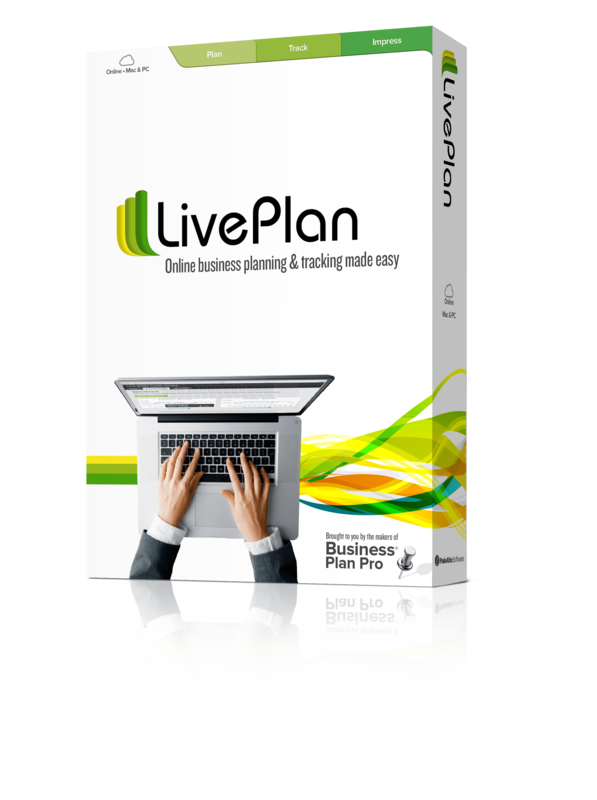 2015 is here, and you’ve got plans for your business. It’s that time of year again—you’ve no doubt been spending time on vacation and with your loved ones, and now it’s a new year and you’re getting back into the swing of things. Of course, being an entrepreneur, you’re also doing some reflection. How did 2014 go for you? 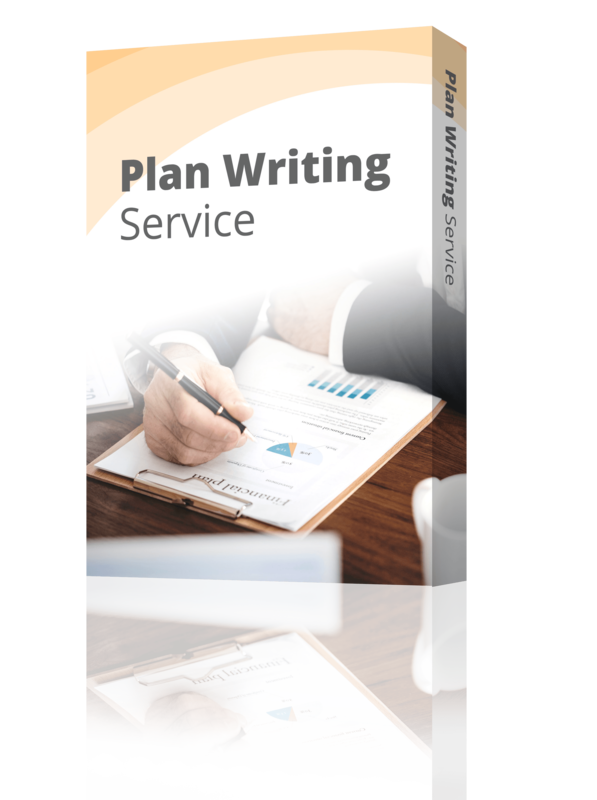 The start of the year is a good time to take stock of what worked well for your business and what mistakes may have been made. It’s also the ideal time to look to the year ahead and decide on some resolutions and goals for what you’d like to accomplish. To give you an idea of what other business owners are planning to do in 2015, we asked entrepreneurs to send us their resolutions. 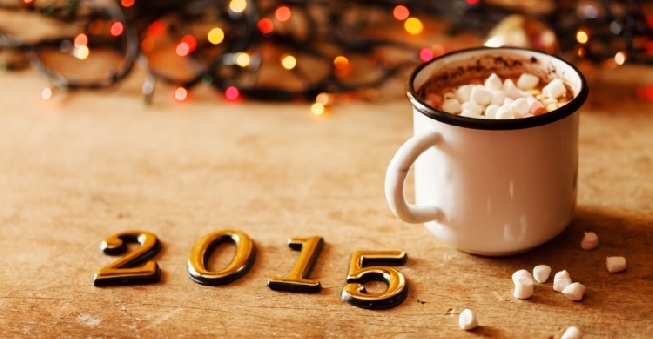 Here’s a compilation of business resolutions for 2015. What are yours? 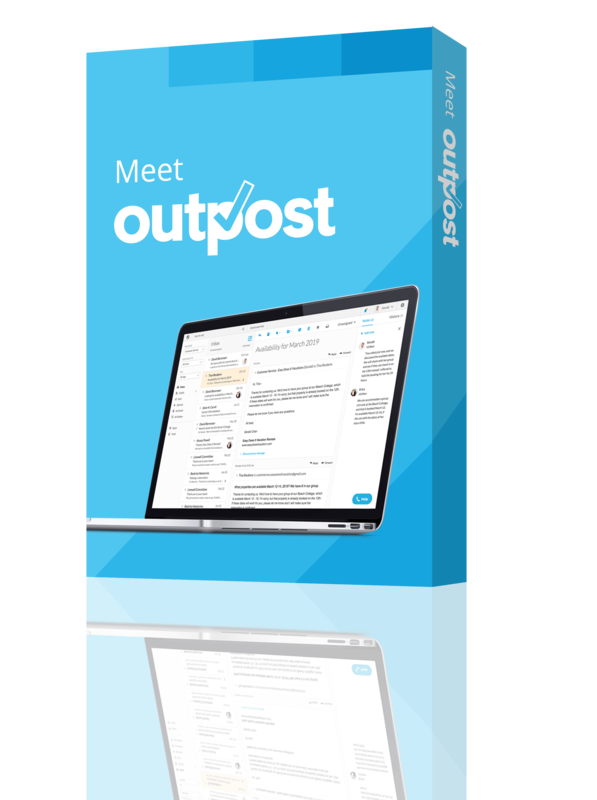 We received so many responses from small business owners looking to clear out clutter, streamline processes, get more face time, clarify their vision, and generally strip things down to the basics in the coming year. Dan Vuksanovich holding up his resolution. Dan Vuksanovich, CMO of Gravity and Momentum, a company which makes special effects for stage performances, says that he has one resolution for 2015: keep it simple. He says that for a company with a quality product and a clear mission, getting caught up in the latest trends isn’t always worth it. Instead, his company is going to primarily focus on the old-school but straightforward approach of trade shows and industry get togethers, to put their products directly in front of their client base. Well-known comedian Dan Nainan relayed a simple and interesting goal: to open the first all-clean comedy club in the United States. Comedy can often be controversial or offensive, and there is an untapped market for people who would like to get drinks and listen to stand-up comedy in a more relaxed atmosphere. Nainan’s goal is to make at least one comedy club that is essentially neutral ground, where people can come without fear of “blue” (explicit) jokes and being picked on in the crowd. Mike Worgul and Samir Sarna, pictured in their office on the right, are criminal defense attorneys in Pittsburgh. It’s the kind of job that requires a lot of paperwork, so one of their 2015 resolutions is to digitize and streamline everything possible to reduce the time, expense, and waste. Not necessarily an easy task in a profession that deals daily with court rooms and notaries, some of the last hold-outs of the hard copy. Worgul says that it’s worth it—each process they can automate or tighten gives them more face time with clients. John Turner dancing it out. 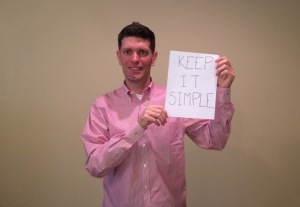 Simplification also means sitting down and spending your energy where it counts the most. John Turner, CEO of UsersThink, says that his 2015 Business Resolution is to concentrate his energy into fewer things. Now that he knows his target audience and how to reach them, it’s time to narrow focus and go for maximum impact. Another thing that helps Turner cue into his focus is taking time to exercise, and his activity of choice is, in my opinion, one of the best: dance. 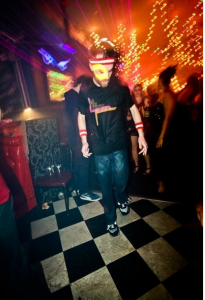 “The fun of doing it always clears my head, and I find myself figuring out how to fix vexing problems after dancing,” he says. As a dancer myself, I love this one. Keeping it simple doesn’t have to be boring! Sometimes you just need to dance it out and clear away the cobwebs. The new year means new opportunities—for networking, meeting clients, expansion, and growth. 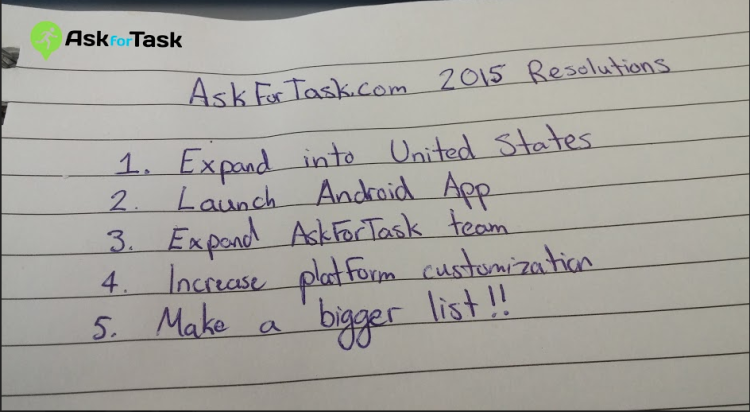 AskForTask is a Canadian company that connects people who can do chores, errands and other tasks—for a small fee—with people who are looking for those kinds of service providers. Their resolutions are pictured above, and clearly they plan on some serious growth for 2015. In addition to growing your company by expanding your reach or becoming more profitable, you can also grow your connections. Jo Clarkson, UK Operations Director for The Alternative Board has made that her top resolution for 2015. “As business owners, many of us spend more time building our network than using it to help each other out,” Clarkson says. She plans to set aside an hour each week to reach out, follow up, and otherwise get in touch with business contacts to build valuable relationships over time. Podcaster Meredith Eisenberg of Paycheck to Passion works with fellow host Jasper Blake to get out the word on tools and technology for solopreneurs, and how to make a profitable business out of something you’re passionate about. 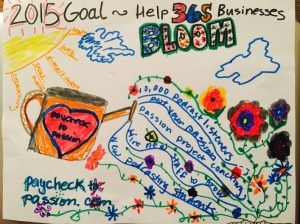 She drew a fun illustration of their 2015 goal for growth: helping 365 businesses get their start. If you’re not a word person, or are more of a visual thinker, this could be the way to go. 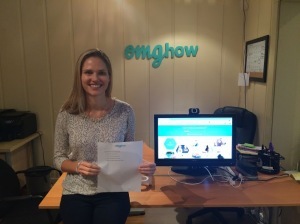 OMGHow CEO Jennifer Cain poses with her resolutions. OMGhow is an online resource for teen girls interested in how-to and DIY projects, founded by Jennifer Cain. Being an online business, her resolutions reflect the growth goals associated with that industry: getting closer to users, turning users into repeat users, and improving the stickiness of their site. 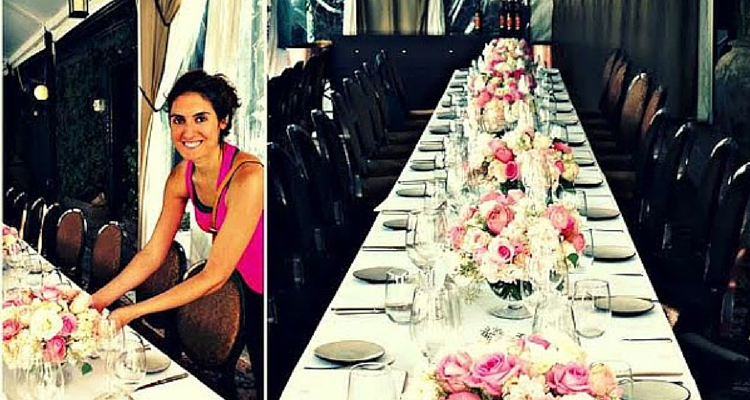 Elisabeth Santana, co-founder and CEO of a floral design company in Manhattan called e.j. blooms, relayed a resolution for 2015 that I think will resonate with a lot of people: donating time to give back to her community. She plans to have floral design classes in the coming year, and in the meantime has been making free tutorial videos. 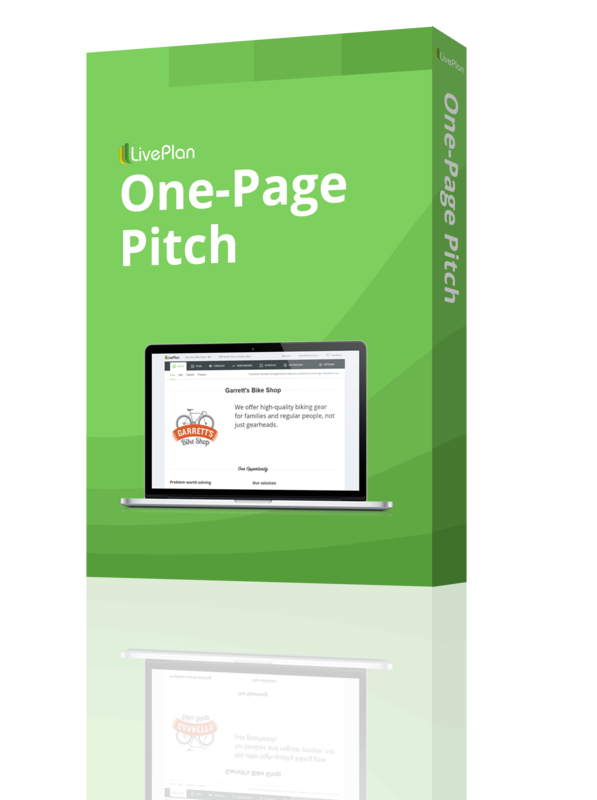 These are a great idea because they allow an entrepreneur to freely share their knowledge with anyone who has an internet connection, as well as a way to leverage other skills via the medium of content marketing. You spend a huge portion of your life at work, so it’s only right that you should be able to enjoy it and get to know your coworkers or employees. Kristi Piehl, founder and CEO of Media Minefield, a communications firm based in Minneapolis, Minnesota, has a great example of how to do this. Their resolution for 2015 is to continue to foster and build their robust company culture. “A huge part of our culture is our dress-up days. 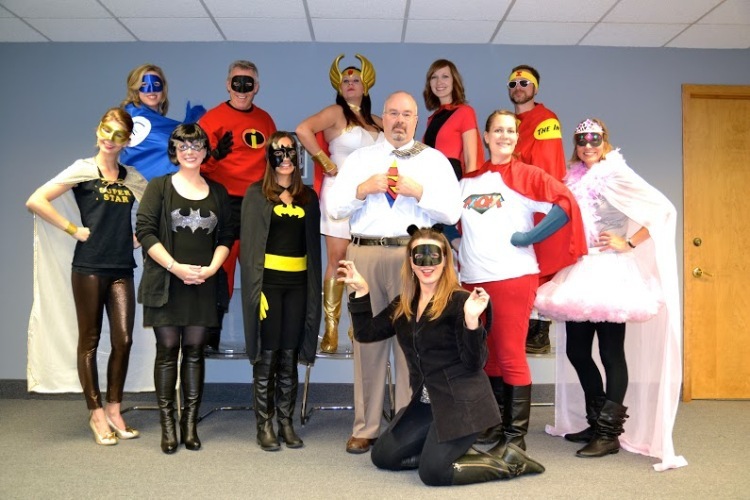 Our most recent was Superhero day!” Peihl says. Are you feeling inspired to create some new year business resolutions of your own? Tweet us a picture!